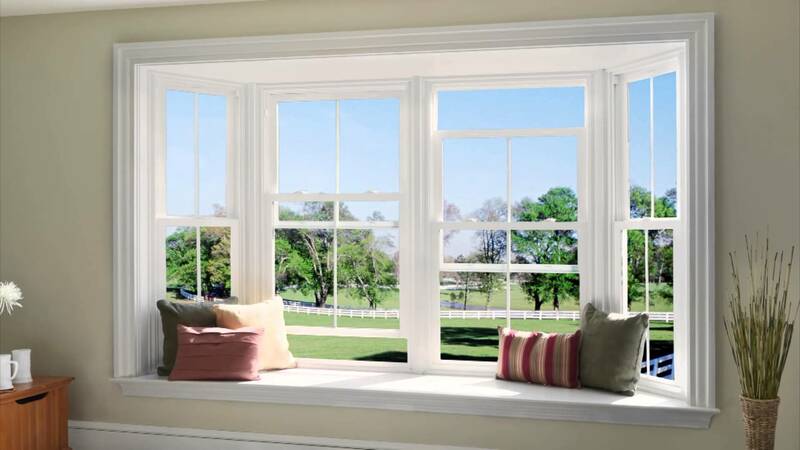 We offer high quality window replacement at competitive prices. 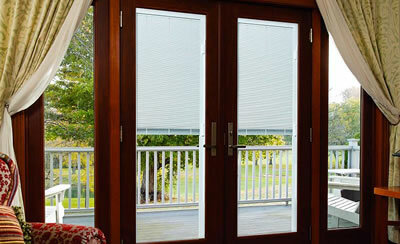 Our window selection includes vinyl, wood, and aluminum. Contact us today for more information on how we can provide you with exceptional commercial doors and unparalleled service throughout the Gulf Coast area. Trust the highly skilled professional at Shelby Sash & Door in Pensacola to handle all of your door and window replacements and fixes! Our hardworking team is more than happy to help you take care of your window and door service needs, allowing you time to focus on the more pressing issues life brings. Our comprehensive list of window and door services aim to help you cross off the major items on your honey-do list, for both your business or your personal home. 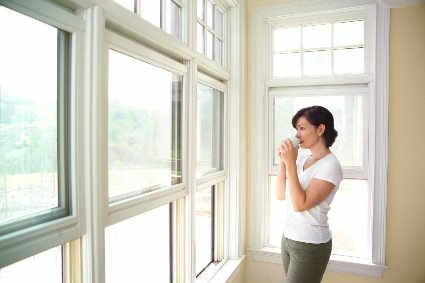 There are many reasons why replacing your windows and doors is a good idea. You can increase energy efficiency and lower your overall energy costs each month, as well as reduce drafts and warm spots throughout your home or business. 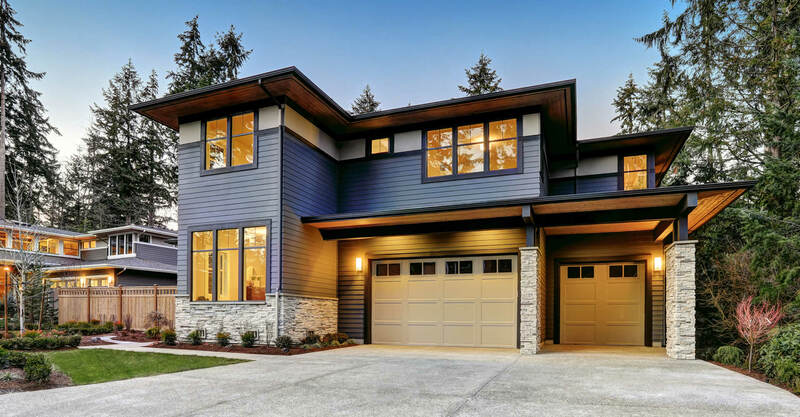 New windows and doors can save you time and money on maintenance in the future, and can boost your home’s overall value. Not only that, but new doors and windows can enhance your home’s appearance, reflecting your own personal style. There are many different options for you to choose. 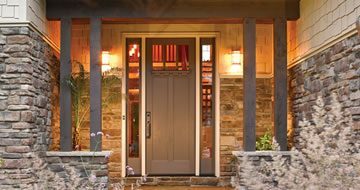 Shelby Sash & Door will guide you through every step and you will have an up front cost before any installation is done. 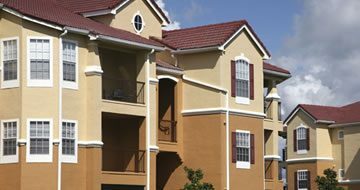 At Shelby Sash & Door, we understand that commercial doors undergo wear and tear, which is why we specialize in commercial door repair, replacement, and installation throughout the Gulf Coast area. 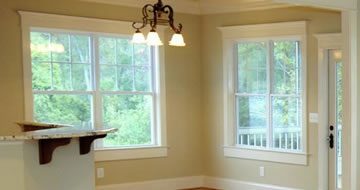 Count on the versatile experts at Shelby Sash & Door to replace or repair the doors and windows at your home or business! Contact our highly skilled professionals today and start checking items off of your to-do list!